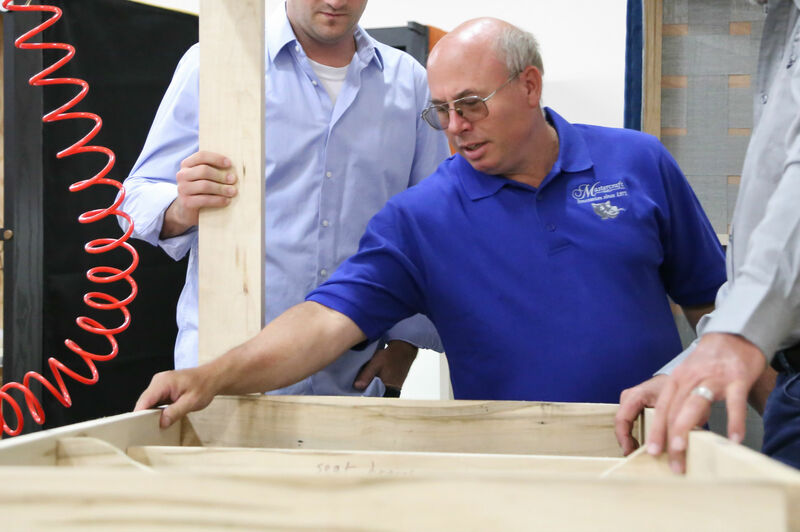 Outre’s private manufacturer, Mastercraft Inc., consistently employs over 250 devoted and skilled craftsmen who are always helping The Outré Team to make sure we meet our deadlines. Below are just a few that are involved in Outré projects on a daily basis. 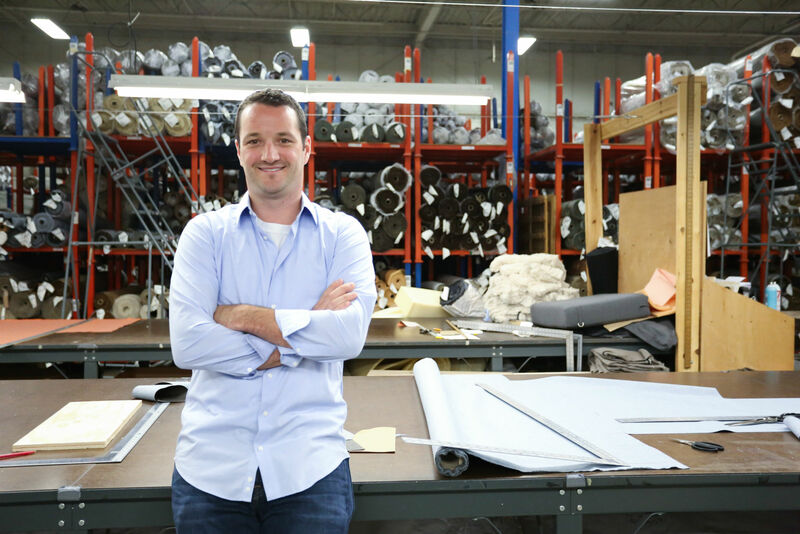 After graduating from Butler University in 2005, Eric decided to stay in Central Indiana and to bring his family’s furniture company to a new market. Working during the summer in the manufacturing plant gave Eric a firm understanding of the furniture making process and a desire to continue his family’s legacy in creating custom furniture. Eric is responsible for the studio at The Indiana Design Center and the growth of Outré. Eric’s father, Clif, is the President and CEO of Mastercraft Incorporated, the sole private manufacturer for Outré. Clif the understudy of his own father, Dale Reynolds, has successfully run Mastercraft since 1987 and knows his way around the furniture business. Clif is responsible for overseeing the production and inspection of all of the Outré furniture that leaves the facility. Laura started sewing when she was 10 and has never looked back. She worked in the upholstery and fashion world for over 30 years. Laura can cut and sew anything, and lucky for Outré, she loves a challenge. Laura loves to see a project go from concept to completion. Laura is involved and responsible for all aspects of the manufacturing process up to final inspection. 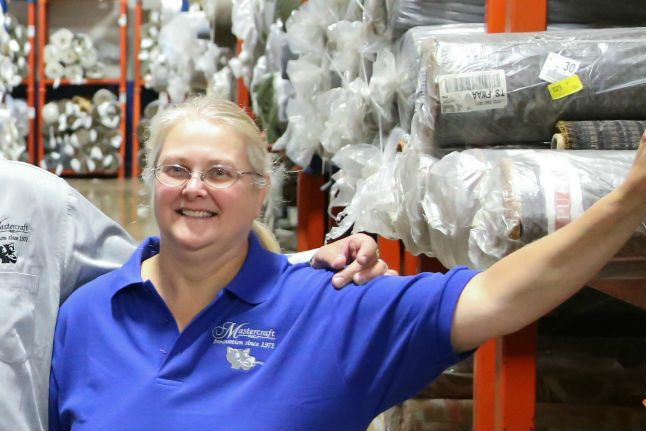 Not only has Tom worked at Mastercraft since 1991, but at one point or another over the past 45 years his entire family has worked at Mastercraft. 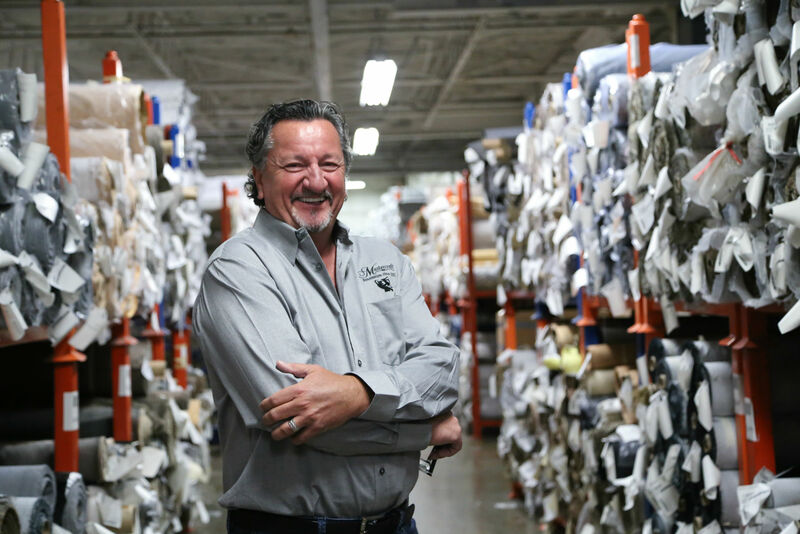 Tom is a “technical upholsterer.” He is very precise and strives for perfection with every pull and attachment. Tom is responsible for frame construction and final assembly. Not only is he an expert furniture builder by day, he is also an aviation pilot by night.